Seeing as how I have to explain some Minecraft related things several times, I thought it might be more efficient to record them and not have to repeat them. So, here’s where I’ll be dropping them…enjoy! Installing Resource Packs (a.k.a Texture packs) on the Minecraft client – A tutorial using the Chroma Hills texture pack. Chroma Hills is a really sweet texture pack (now known as a resource pack). The video below will show you how to get it, and how to use it, the same procedure works for any texture pack. Just remember when you are getting a texture pack that it is a file from the wild wild web and should generally come from a place you have some amount of confidence in if at all possible! 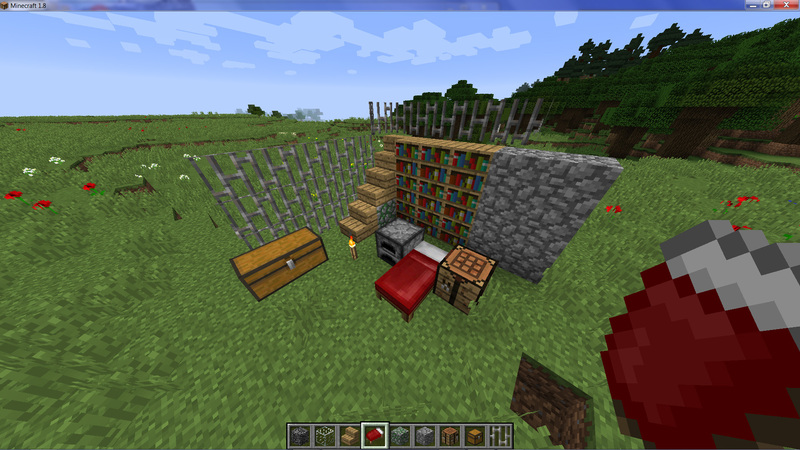 I’ve also pasted a screenshot of the before Chroma Hills (default Minecraft) look and the after Chroma Hills look. Happy Minecraft – ing! 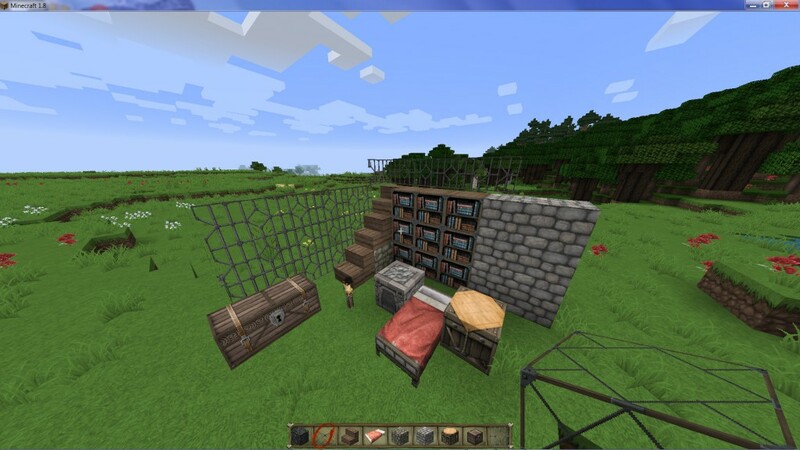 This really taught me how to put texture packs on minecraft! now i do it ll the time! Thx! Really cool! Put more texture pack links, put more videos!